You're a murderer. You murder people. Again. And again. 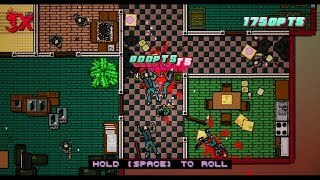 How certain you are of your actions and what is, and what is not, real is what you must determine in Hotline Miami 2: Wrong Number. 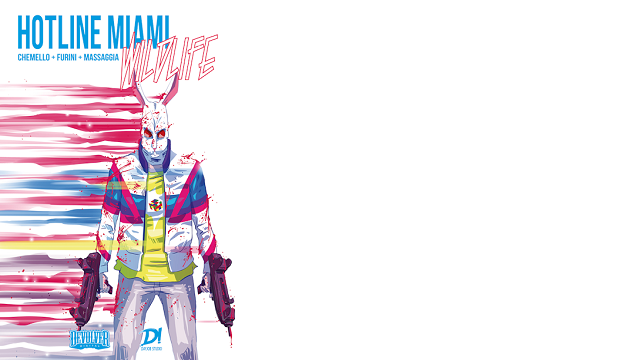 7/6/2016: The first issue in the Hotline Miami: Wildlife comic series is now available. 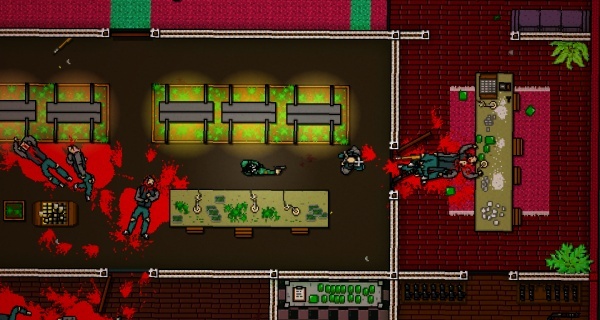 3/10/2015: Hotline Miami 2: Wrong Number launched today on PS 4, PS3, Vita, PC, Mac, and Linux. 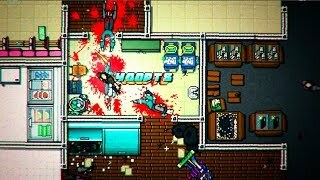 2/25/2015: Hotline Miami 2: Wrong Number will be available on PC, PS3, PS4, and Vita on March 10th. 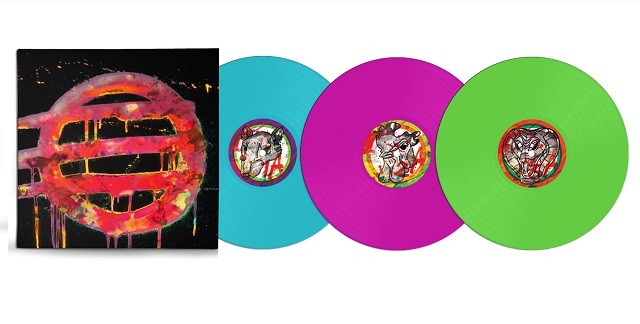 12/18/2014: Hotline Miami 2: Wrong Number will be available in a three-disc vinyl Collector's Edition. 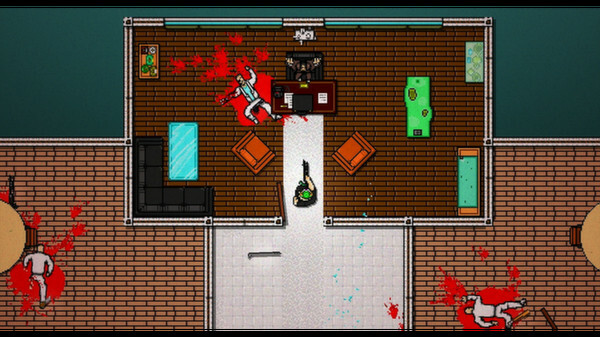 6/9/2014: Today at E3, Devolver Digital revealed that Hotline Miami 2: Wrong Number will include a level editor.